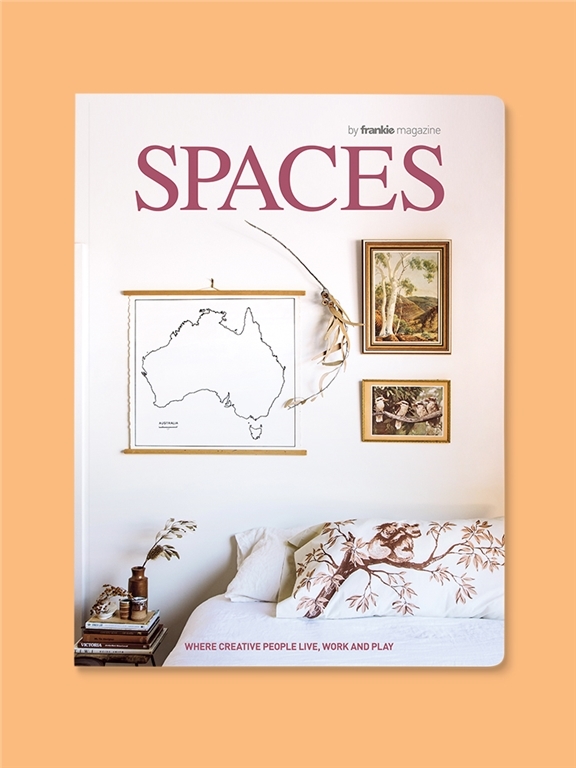 Say hello to SPACES Volume Five, featuring 250+ pages of creative types and the places where they live, work and play. Drop in on creative folks around Australia, New Zealand and Asia, and gather tips on everything from choosing a housemate to decorating for next to nothing and building a sustainable home. It’s available now, and just like past volumes, will be sure to sell out.